Dr. Febe Armanios, Dr. Ian Barrow, and Dr. Rebecca Bennette received FFI funding to establish a new track within the history department’s curriculum to allow students, be they science-minded or humanities-based, to focus on the history of science, medicine and technology (HSMT). Across the country, HSMT is currently among the most popular and appealing fields of academic study among both humanities and STEM students. Their project will research best practices within this discipline; invite leading scholars to Middlebury; and develop a collection of new courses to launch this track. Led by Dr. Anne Campbell, Dr. David Wick, and Amy Marcus '18 MAIEM/MPA, "Conference as Curriculum" capitalizes on academic and professional conferences as sites for extending and individualizing the MIIS curriculum to deepen student learning and strengthen student expertise. With Conference as Curriculum, students will learn how to harness the cutting-edge research, trends, and practices presented by world-class researchers and scholar-practitioners to gain proficiency in topics that are not included in the MIIS curriculum. Mika Morton '19 and Mikayla Hyman '20 will develop a series of best practices for inclusive teaching in the natural sciences. 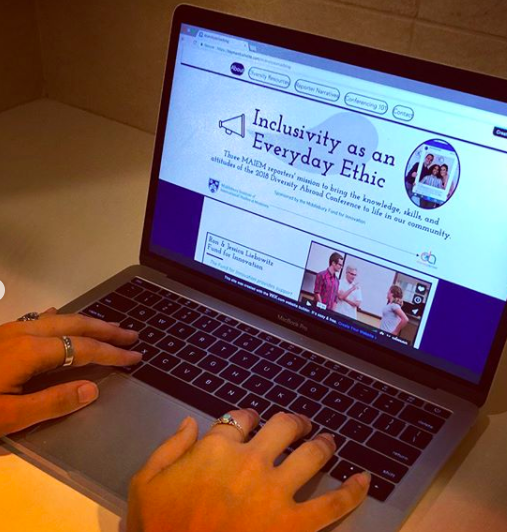 Through research and advising with various faculty members, the s tudents will introduce curricula that features inclusive teaching methodology for a Spring 2019 Genomics class. Led by Physics Professor Noah Graham, this project will provide technical internships for Middlebury College students at the Patricia A. Hannaford Career Center (PAHCC) in Middlebury, VT. Through these internships, students will develop and teach technical skills and support science, technology, engineering, and mathematics (STEM) community outreach programs. This project is led by MIIS student Evelyn Lueker and Professor David Wick. 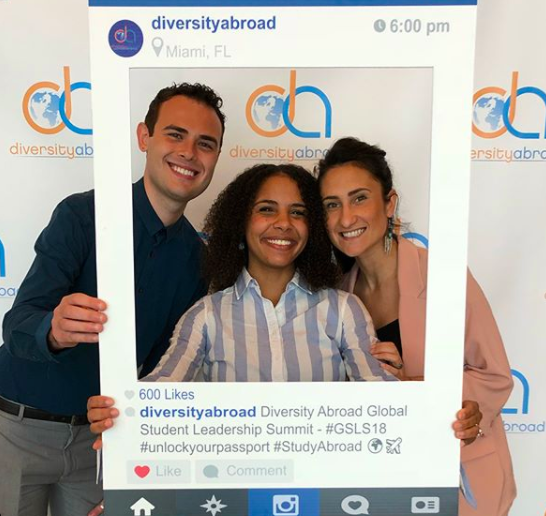 The MAIEM Diversity Abroad Conference Reporters will connect current and past MAIEM students with the people, ideas, and resources at the 2018 Diversity Abroad Annual Conference in Miami, FL and make the conference a living part of the program. 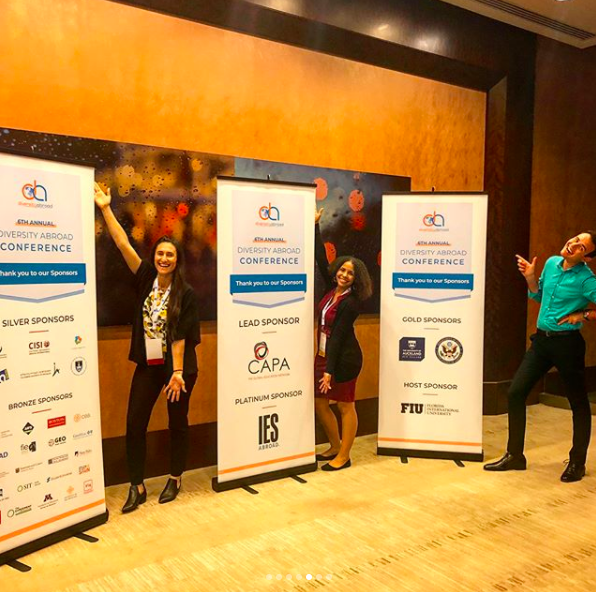 The Reporters will connect with MAIEM students through BLOG and VLOG reports and as virtual class guests to ensure that all current MAIEM students, as well as recent alumni, participate in this important event. Want to learn more? Check out their website and their MIIS Instagram takeover! Political Science Professor Nadia Horning has designed a pedgogical experiment that will bring six College students to the African Leadership University in Mauritius and pairing them up with six or more ALU students in a series of independent projects under the umbrealla theme of "Changemaking Where It's Right." The experiment's principal goal is to offer students the opportunity to collaborate across geographical, cultural, and institutional borders. Dr. Kerstin Wilsch, Director of the School in Jordan, will create a five week pilot of a summer language program pairing five intermediate and advanced Arabic students with underserved Arabic-speaking families in New Britain, Connecticut in a program focused on Arabic language learning and intercultural competence development. 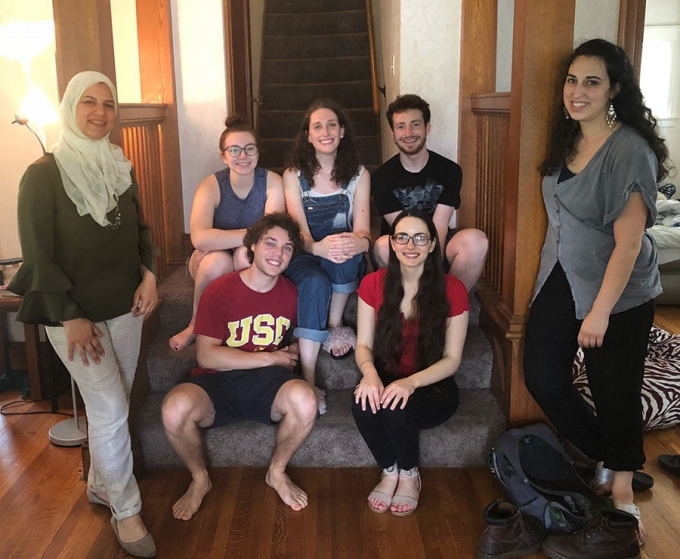 The program will be conducted in partnership with the Islamic Center of Central Connecticut, and students will live together in an Arabic-speaking house, take colloquial Arabic classes, particpate in an intercultural competency curriculum, volunteer at local social service organizations, and be paired with local Arabic-speaking families needing assistance. Want to learn more? Check out their website, their Facebook page to stay up to date on their project, and read this fantastic Newsroom article on Jiran! MIIS Professor Don Sciglimpaglia will set up a system by which students can offer social entrepreneurship consulting services to deserving non-profit organizations. He will develop a program which will enable graduate students at MIIS to become involved with local non-profit organizations in the Monterey area as consultants. Geology Professor Kristina Walowski created a new 3D hands-on tool as a visual resource for geology, geography, and hydrology students. The tool utilizes a physical sandbox while typography is projected and updated in real-time as users move the sand within the sandbox.